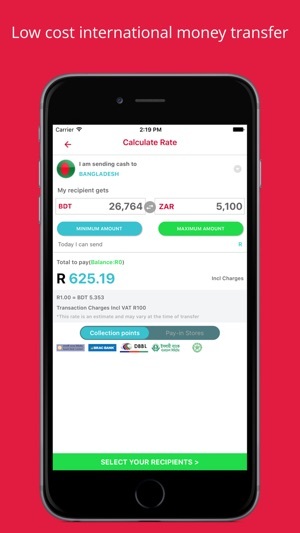 Hello Paisa is a Cheap, Safe and Legal way of remitting funds from South Africa to other countries. Need to send cash home? We have the solution. 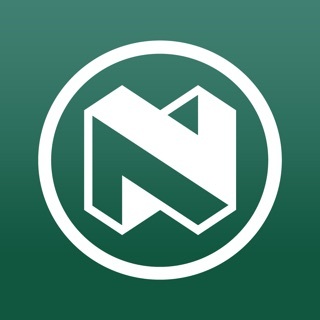 We use up-to-date currency rates to help SA citizens, foreign passport holders, and asylum/work permit holders create transactions securely, conveniently and at cheap rates. • With our reputable cash-in and cash-out partners all over the world, sending and collecting cash couldn't be more convenient. • Self Sign Up on the app in 3 easy steps and await approval. As soon as your sign up has been approved, you will be able to start transacting immediately. • Simply visit any Hello Paisa Store or one of our many Agents. Remember to bring your ID, Foreign Passport or Asylum/Work permit holders as well as proof of residence. Registration is quick and simple. 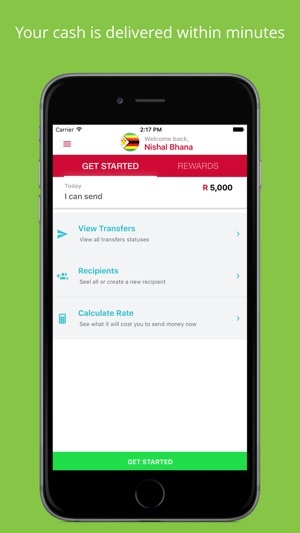 • Create a recipient and send cash to your loved ones with a click. I don’t usually write reviews for apps (even though I read other people’s reviews) but I have used this app on this platform and I must confess my expectations have been exceeded. While the charges may not appeal to everyone but the swiftness with which money is transferred is AMAZING. This is the most fraudulent service and worst customer experience I have ever received in my whole life. 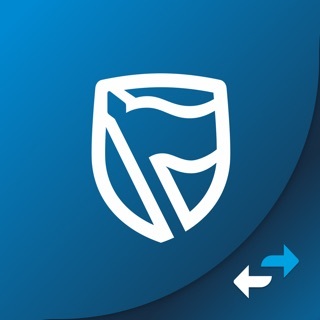 I sent money through your platform, paid into your Standard Bank account using the ref number. Instead you guys expired the transaction and my beneficiary is yet to receive any money. One of your agent had the guts to tell me he wants to help me, is he doing me a favor. Just send my money to my beneficiary so I can delete your app. Please note that the transaction will expire only if the funds did not reflect in our account, this being an error from the Bank, which we have raised and are working to resolve. 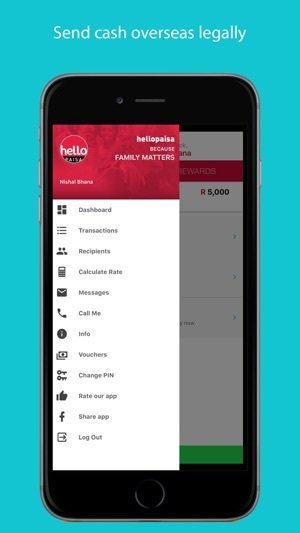 Please send your contact details to AppSupport@hellopaisa.co.za so that we may contact you to assist you further. Hi, I am a bit disappointed with service, I was told by agent at the time of registration that I am South African and my daily limits will be increase to 25k by tomorrow, I called the help line day after and I was told that he can’t help me but to wait, two days gone pass I and my daily limit is still reflecting 5k. Kindly forward your contact details to AppSupport@hellopaisa.co.za so that we may review your profile and assist you further.